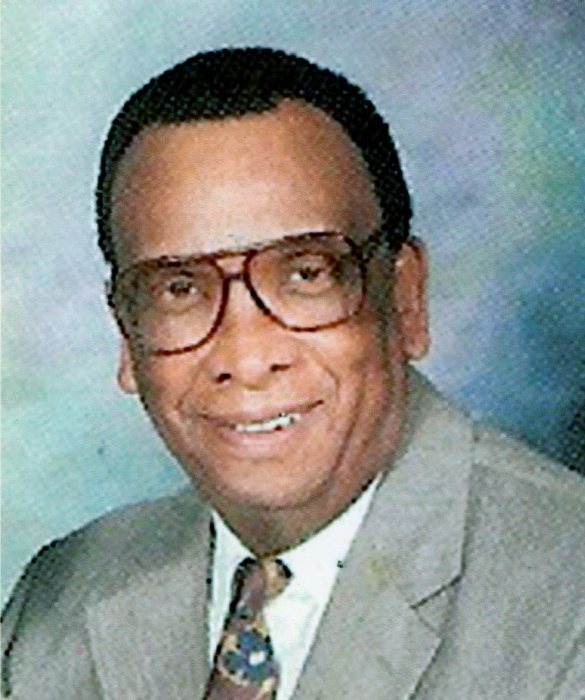 Mr. Nathaniel Bowman, Jr., 85, of Garner, NC departed this earthly life on April 6, 2019. His service will be held on Monday April 15, 2019 at First Baptist Church, 101 South Wilmington Street, Raleigh, NC. The service will begin at 12:00 PM, preceded by a visitation at 11:30 am at the church. The interment will follow the service at Carolina Biblical Gardens, 1530 Creech Road in Garner, NC.